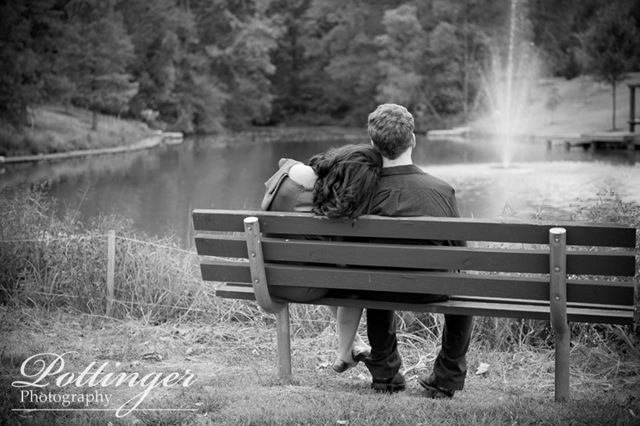 Posted on Wednesday, September 22nd, 2010, by Brenda Pottinger under Engagements. 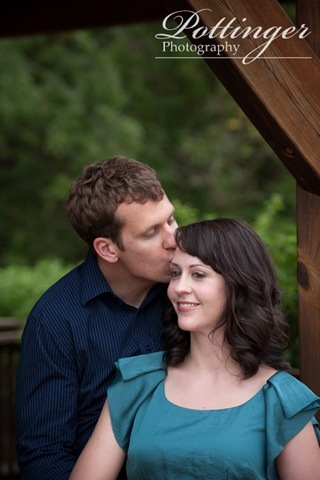 We had a great time photographing Kehlen and Zach last week. It was nice to catch up with them about the wedding plans and to get to know them as a couple more. Pioneer Park in Blue Ash made for a perfect park setting. 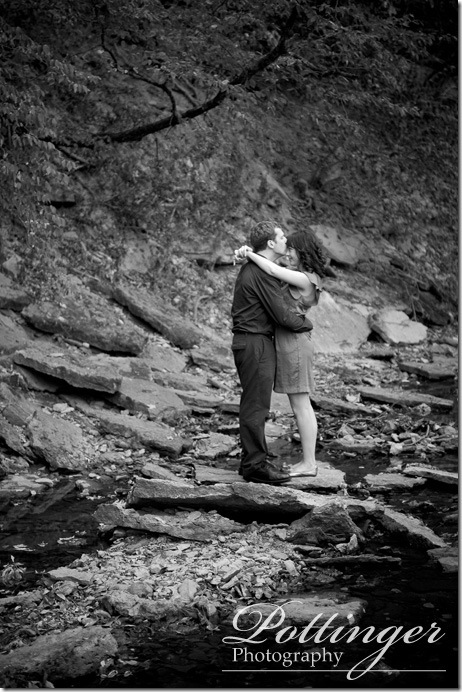 Everywhere we turned their was something fun to explore. 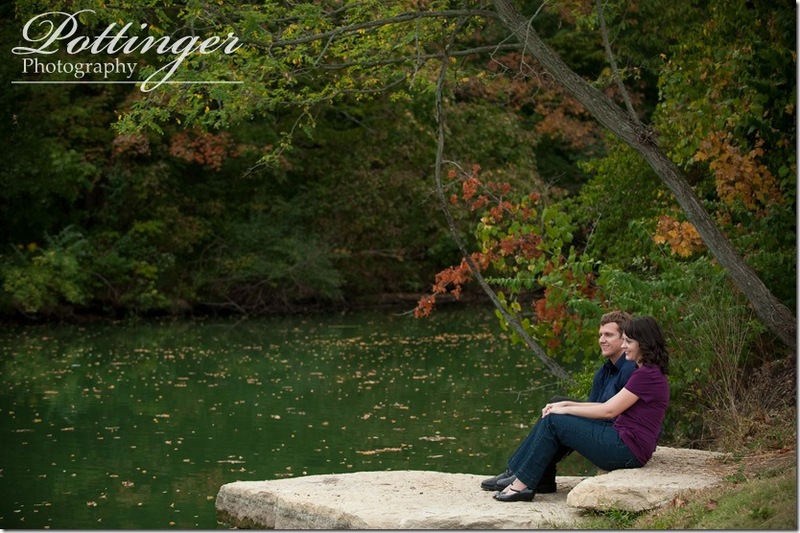 We were a little worried about the looming clouds but the weather turned out to be just fine! 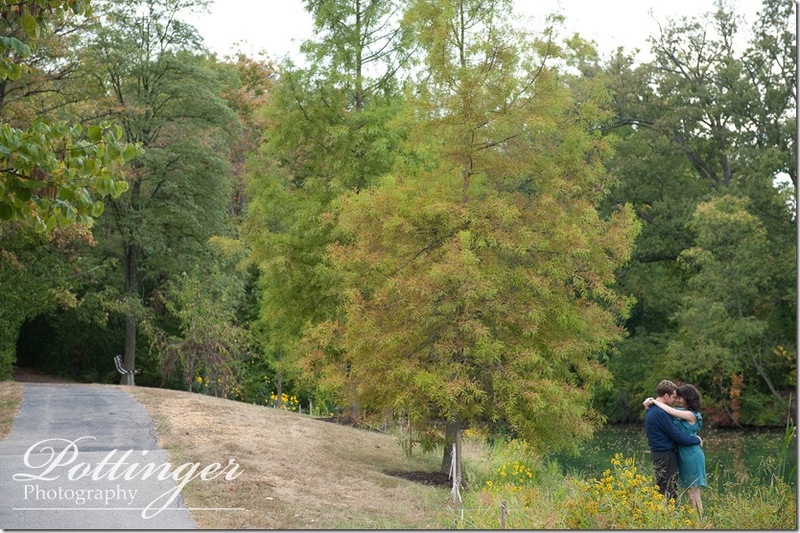 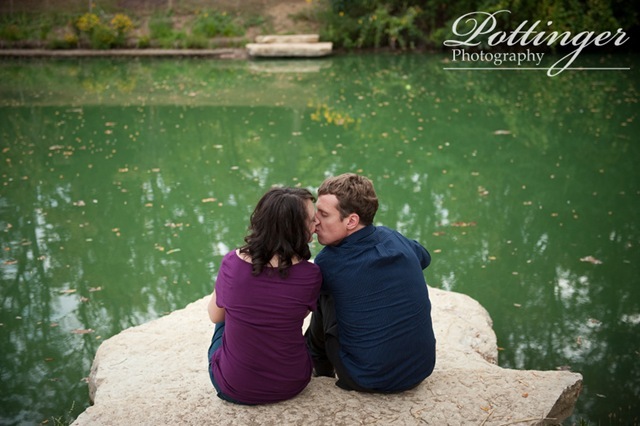 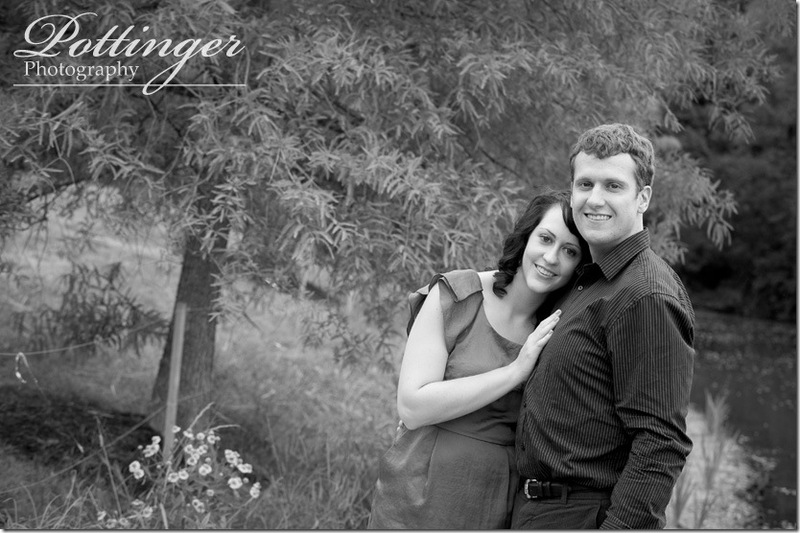 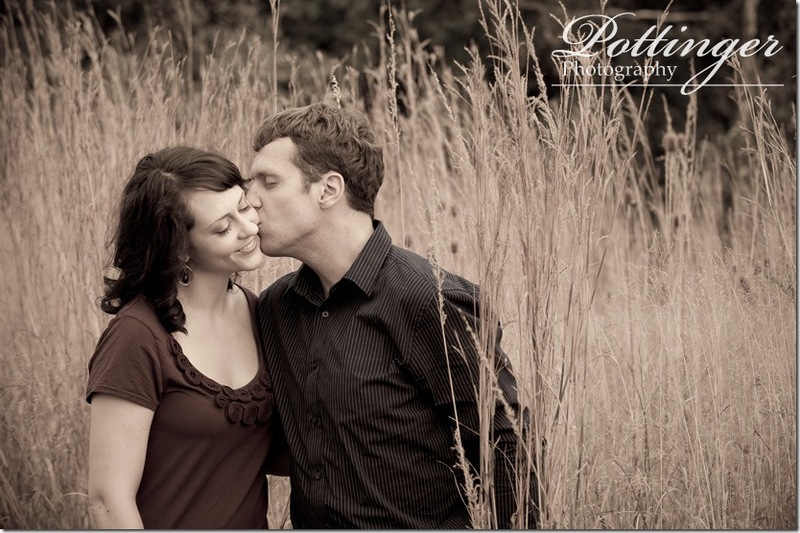 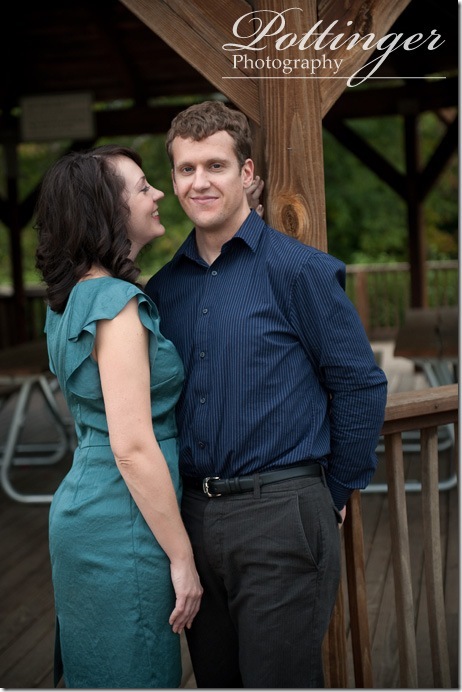 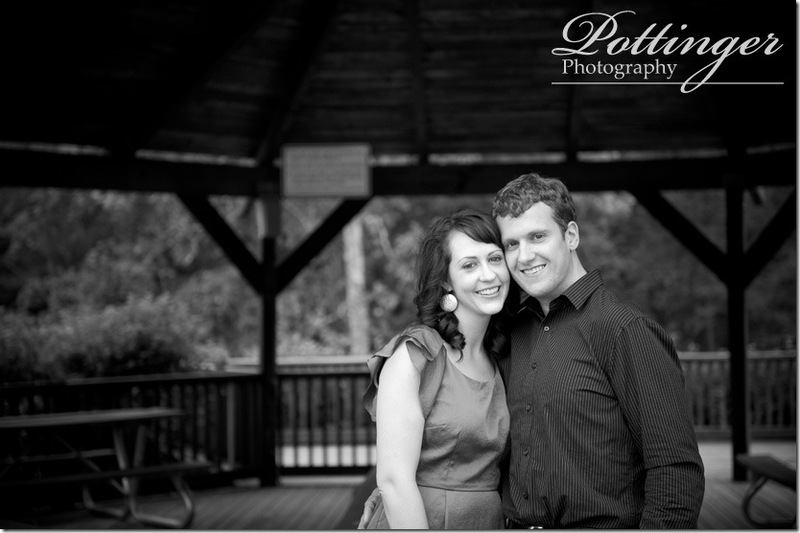 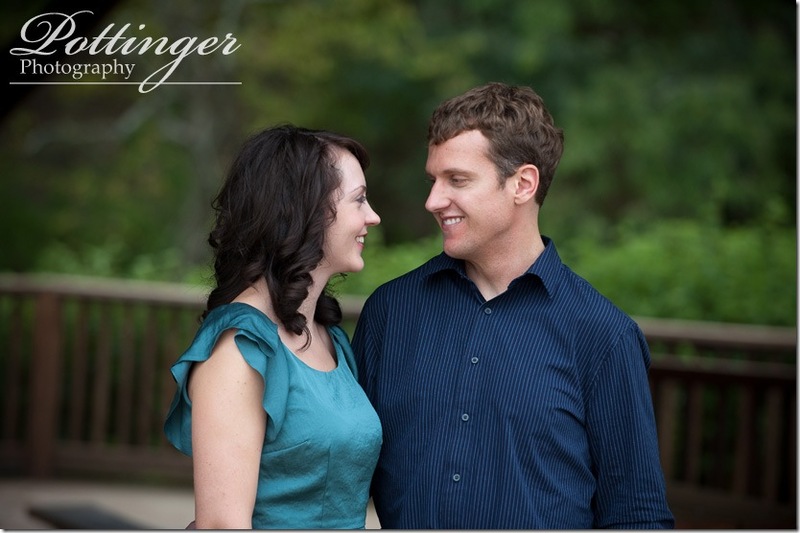 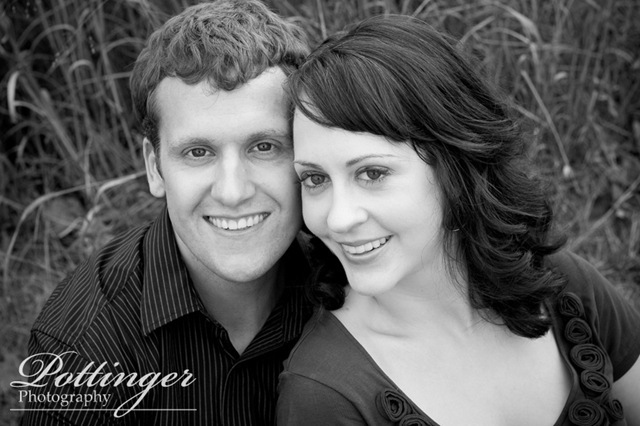 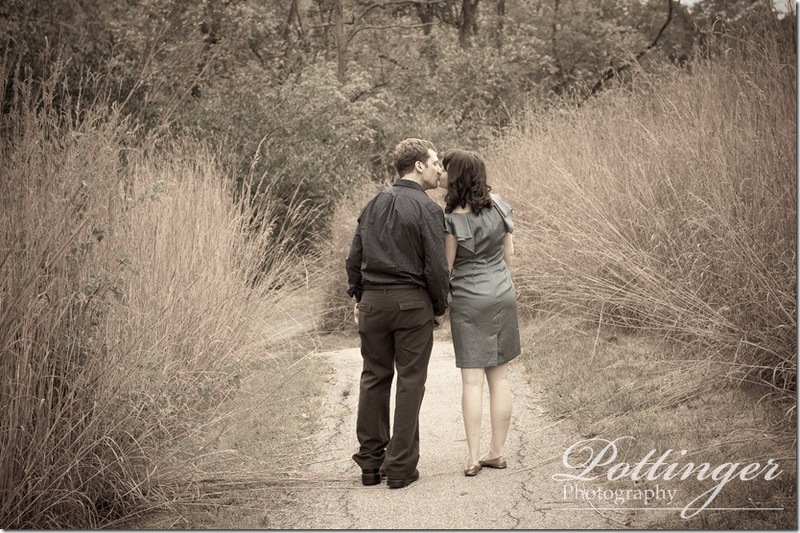 We are very excited to photograph their wedding in June!